This friendly networking event held every Tuesday morning. Chamber members meet, learn about each other’s business and explore opportunities. This is informal networking at its best: no pressure and no disruption to your working day. There are seminars from fellow members and external speakers to inform and inspire you. No need to book – just turn up and pay your £10 to cover the venue cost and your breakfast. Guests are welcome, so come and find out what Exmouth Chamber is all about. The Devoncourt Hotel, 16 Douglas Avenue, Exmouth, EX8 2EX. 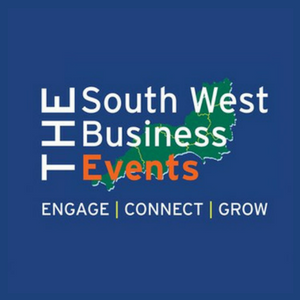 If you are an events organiser based in the South West, joining the SWB Events will allow your events to be seen by up to 22,000 business people. 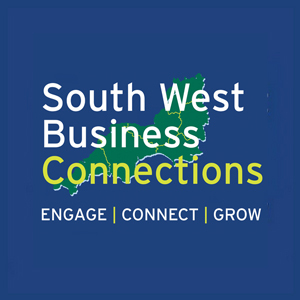 Copyright © 2019, South West Business Events. All rights reserved.